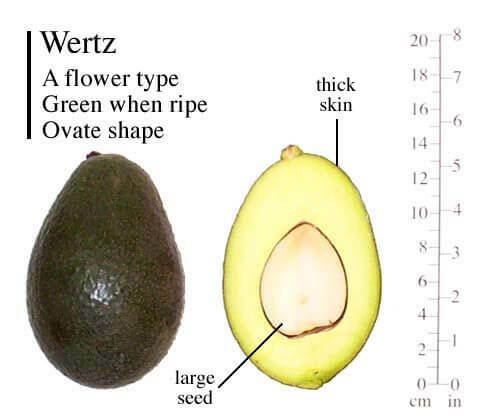 The Wurtz avocado (aka Littlecado) is a dwarf variety that can be grown in large containers and be easily maintained in smaller landscapes. The tree has a distinctive weeping growth habit with a dense cover of leaves and small limbs. 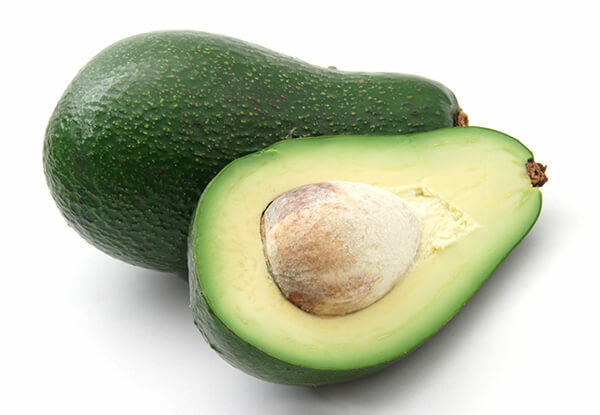 This is an A-Type avocado and will produce fruit on its own.